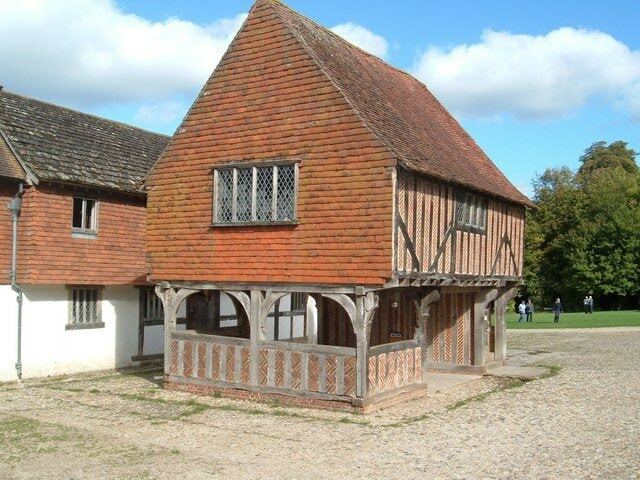 If you love history and architecture do make sure you visit the Weald and Downland Museum in West Sussex. This excellent museum showcases rural buildings over the centuries and is open throughout the year. They also have special day and weekend events. Wander round the streets of Steyning! Founded in the eighth or ninth century and an important town by the 11th & 12th centuries, there is plenty of interest for anyone who enjoys history and architecture. Call in at the local museum in Church Street & you receive a warm welcome from the volunteers there. 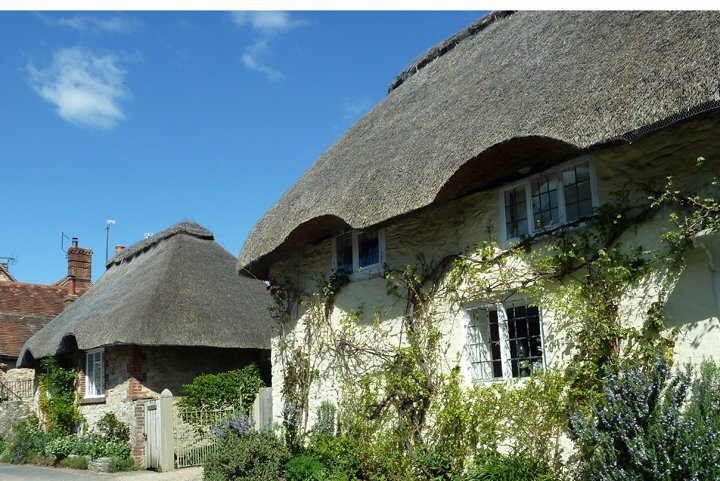 Steyning is at the foot of the South Downs in West Sussex & 10 miles from Brighton.